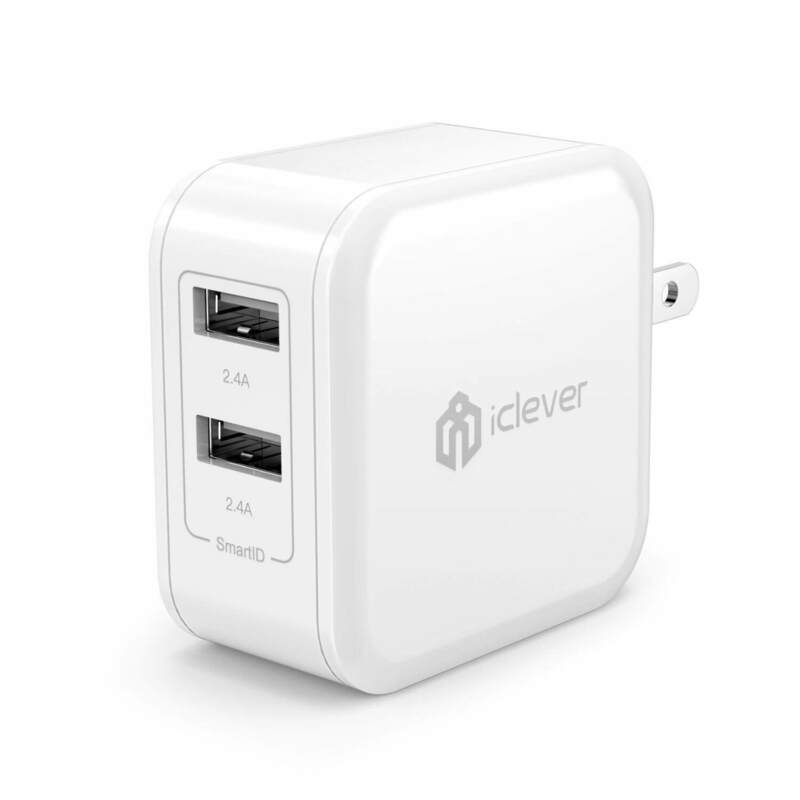 Today over at Amazon, you can pick up a great deal on the iClever dual port USB wall charger. This charger, about the same size as the single charger for Apple’s iPad, sports two USB 2.4A ports and 24W of power to easily charge two devices at once. It also has built-in LEDs in each port so you can find it in the dark and has iClever’s SmartID technology to charge your devices efficiently and quickly. Normally this sells for $29.99 but right now it is on sale for $9.99. However, for ClintonFitch.com readers, if you use the Promotion Code PWFALWTA when you check out, you get an additional $3 off, making it just $6.99. While you can pick up as many of these dual port chargers as you need, the promotion code will only apply to one of them so keep that in mind as you shop. recommending their products to readers. Based on the information that the company sent me this morning on this promotion, it is good for the next three days so you have until this weekend to pick one up but supplies are limited of course. To get this deal, go to Amazon and be sure to use the promotion code to get the extra $3 off!